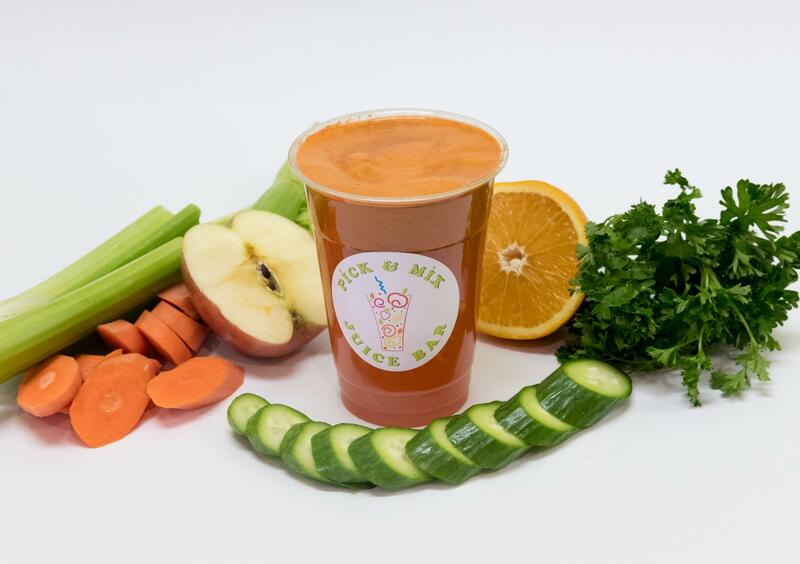 Juice & Smoothie Bar at Burbank Ca. 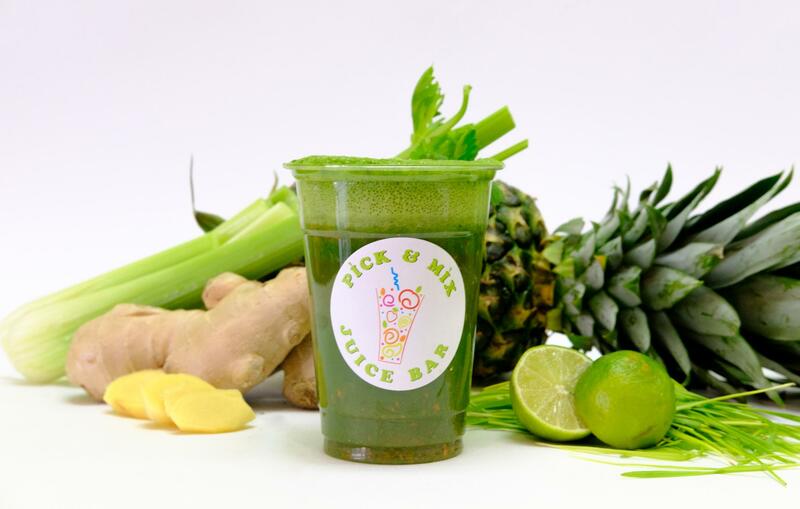 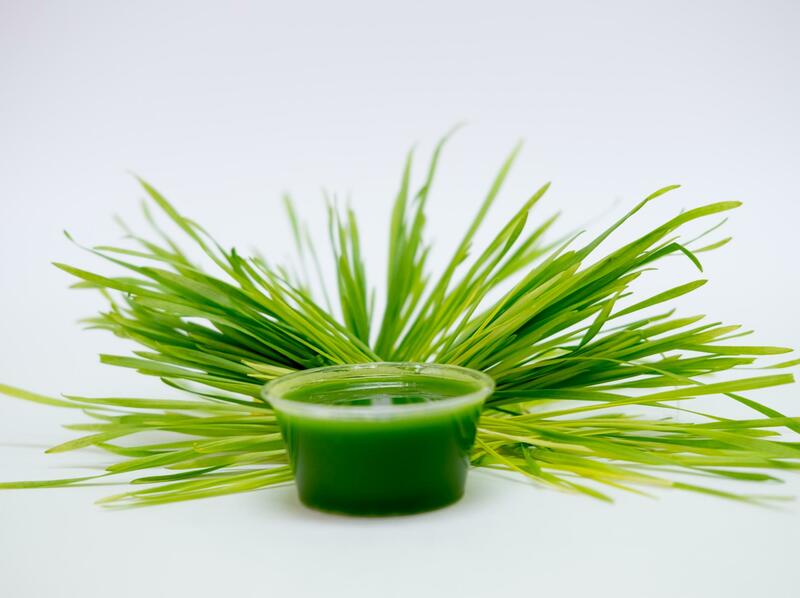 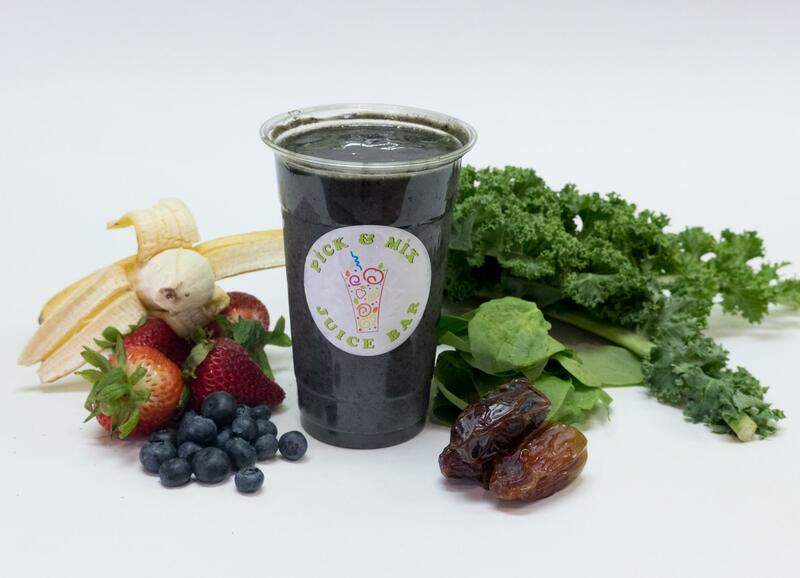 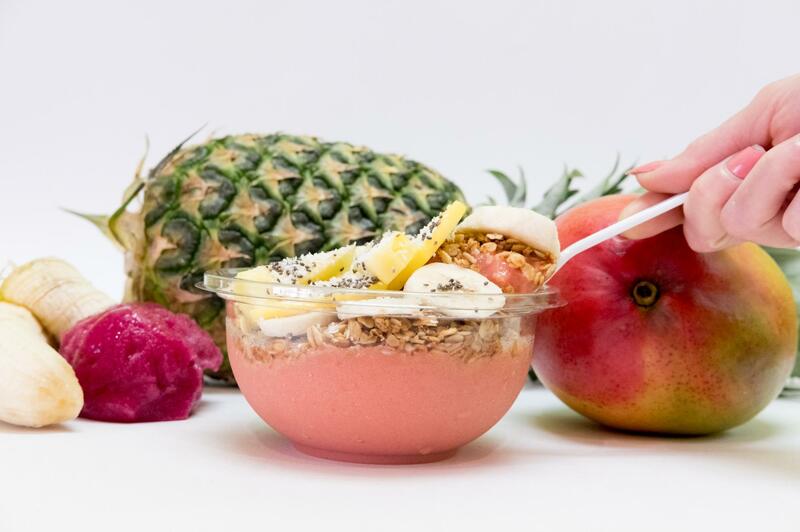 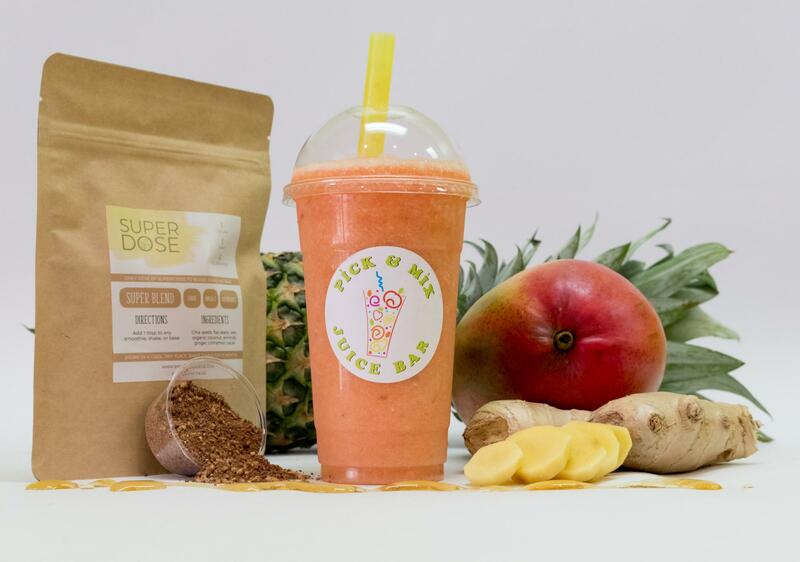 We offer a Fresh Healthy Juice ,Smoothies , Acai Bowls, Ice Cream, Protein Shakes, Milk shake,Wheat grass ,Ginger Shot & Natural Cold & Flu fighter juice.Bring your friends and family to Pick & Mix Juice Bar to experience fresh healthy drink in a friendly and welcoming atmosphere. 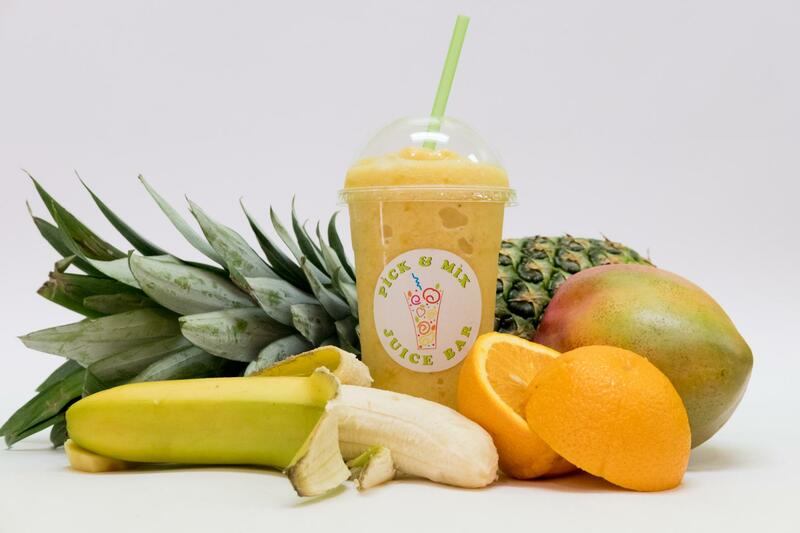 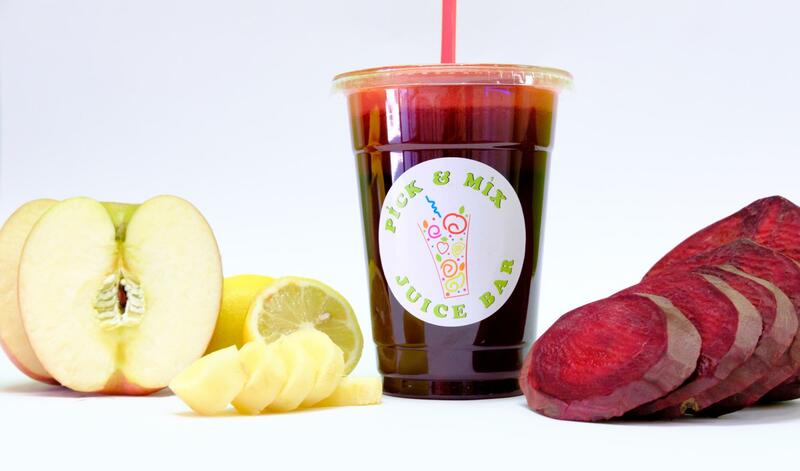 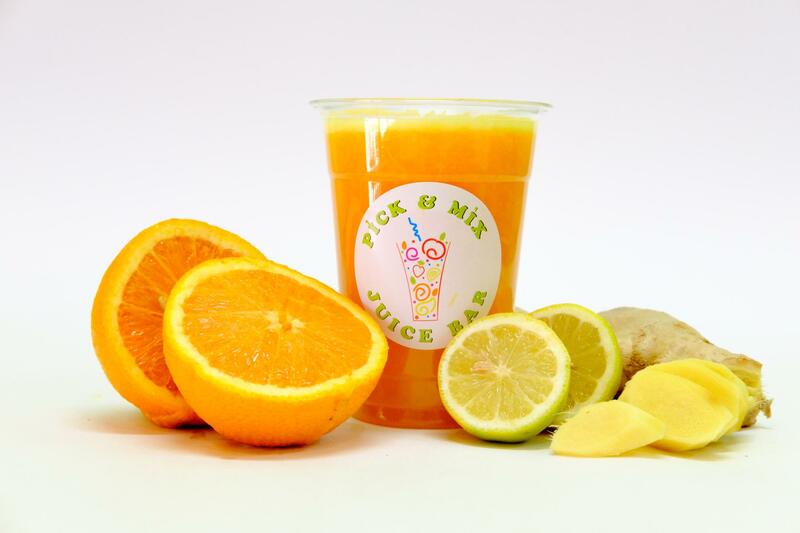 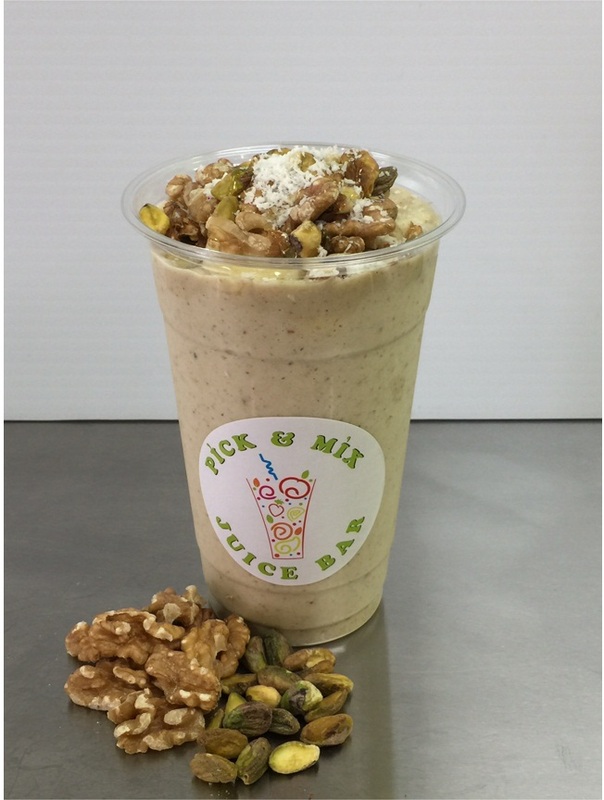 Our drinks are all freshly made using only the highest quality fruit & veggie. 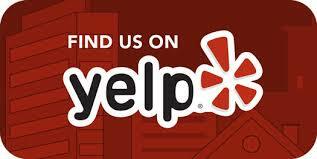 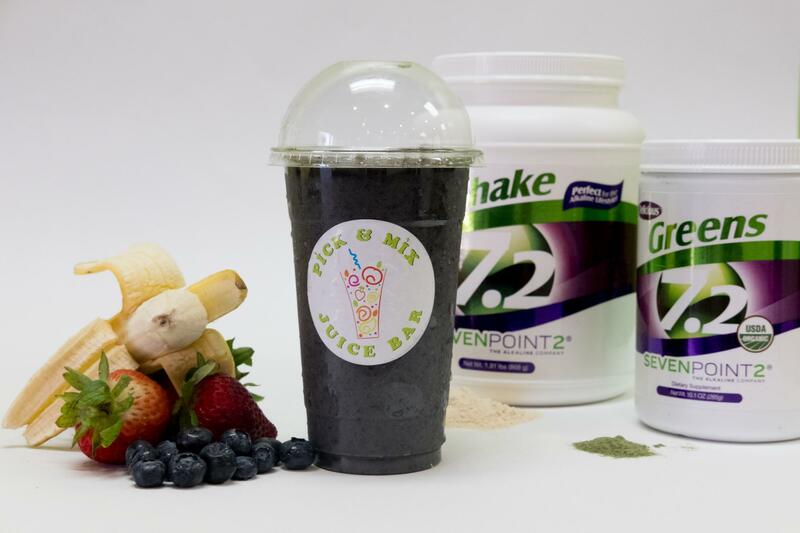 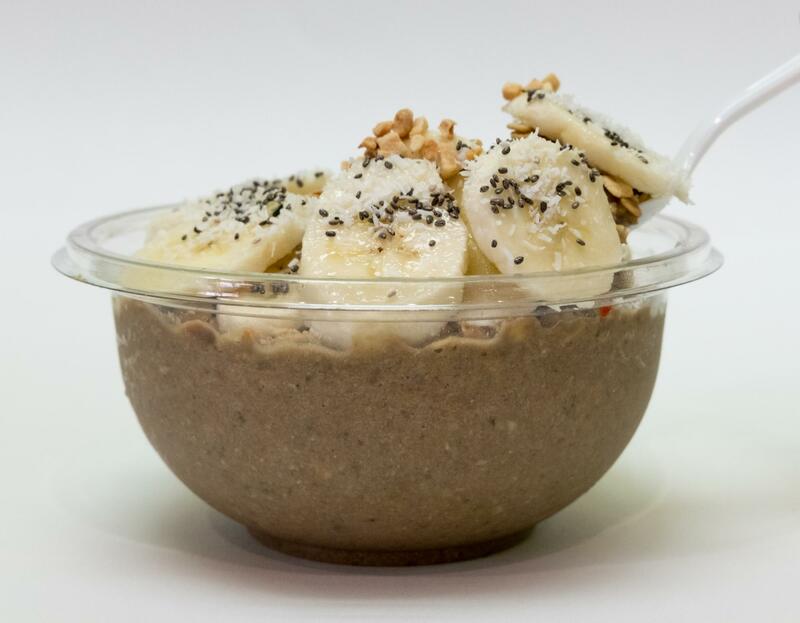 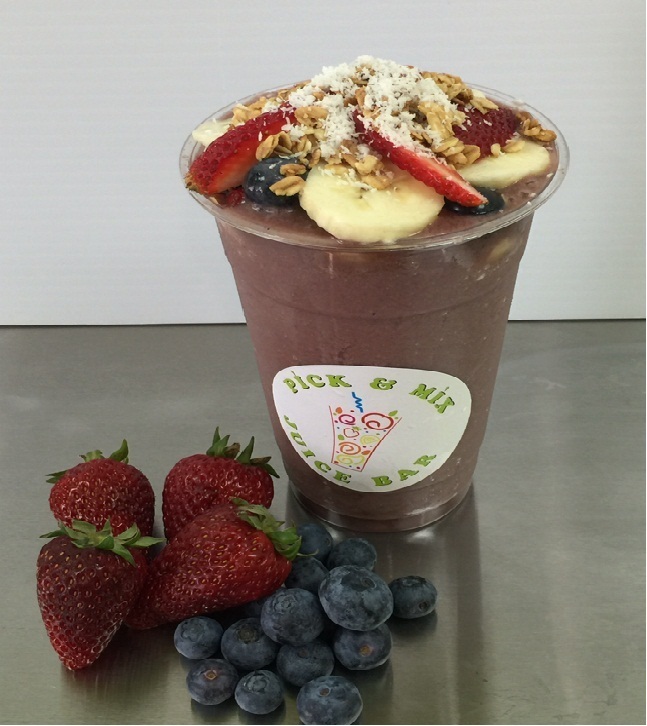 Our Berry Acai Bowl,Green juice, S12 Smoothie, Ginger shot are more popular.